First Line: It all started with the dress. Lucie Montgomery and winemaker Quinn Santori have decided to make champagne-- a first for the Montgomery Estate Vineyard in Atoka, Virginia-- but their plans are interrupted by Gino Tomassi. Not only is Gino Quinn's uncle, he's the owner of one of the biggest vineyards in the country. He needs help in solving the mystery of what happened to the first wife of his grandfather because he's being blackmailed. 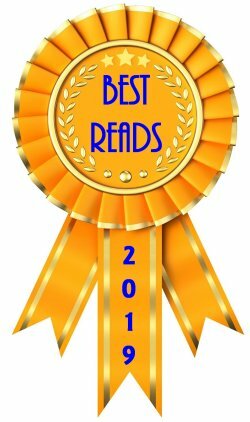 As Lucie travels around in the bitterly cold weather tracking down century-old information, she soon makes someone very nervous, nervous enough to kill. 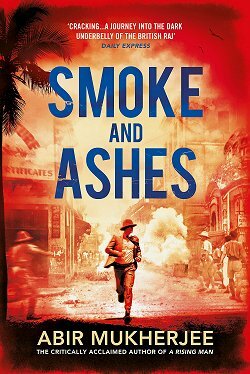 I don't care what Ellen Crosby is writing-- if it's one of her Sophie Medina mysteries or one of her Wine Country mysteries-- I can count on her for fast-paced, exciting stories, fascinating historical tidbits, well-developed characters, and all-round intelligent writing. 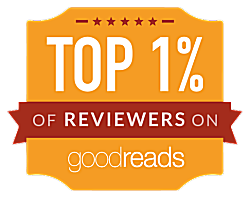 After reading two "Sophie" novels and two Wine Country mysteries, Crosby has become one of my favorite authors. In The Champagne Conspiracy, I learned about Prohibition-Era Washington, DC; why all "champagne" is French; and had a little refresher course on President Warren Harding. In addition, some of the information Lucie learns is about her own family history, and (very true to life) it is not always pleasant. 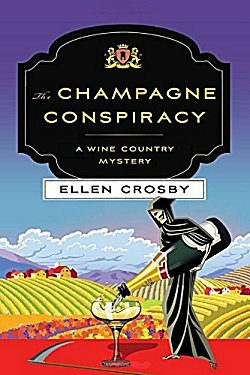 Although I did know the identity of two out of three bad guys very early on, The Champagne Conspiracy is still a first-rate read because Ellen Crosby doesn't have her entire book solely depend on whodunit. No, there's a lot of meat on the bone, and I enjoyed every bite. 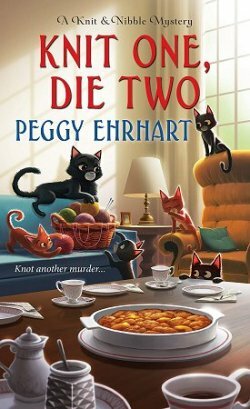 If you're in the mood for great characters, intriguing fast-paced mysteries, a bit of humor, and a few glasses of wine, I think you'll enjoy this book-- and the entire series-- too. I always love it when a book teaches -or at least has interesting information - as well as telling a story. Glad you enjoyed this Cathy. I really think you'd enjoy her writing, Margot.